There is no one that represents the best of home cooking in America better than Martha Stewart. 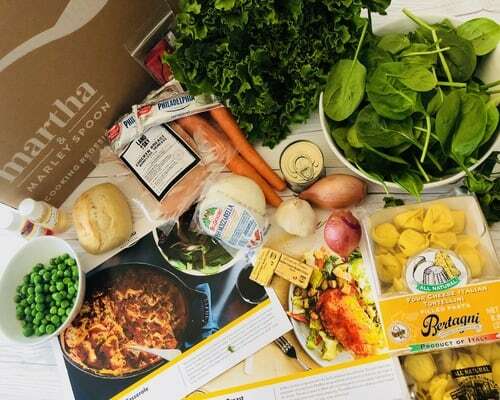 Just one of the reasons why introducing Martha’s meal kit company – Martha & Marley Spoon – is so exciting! 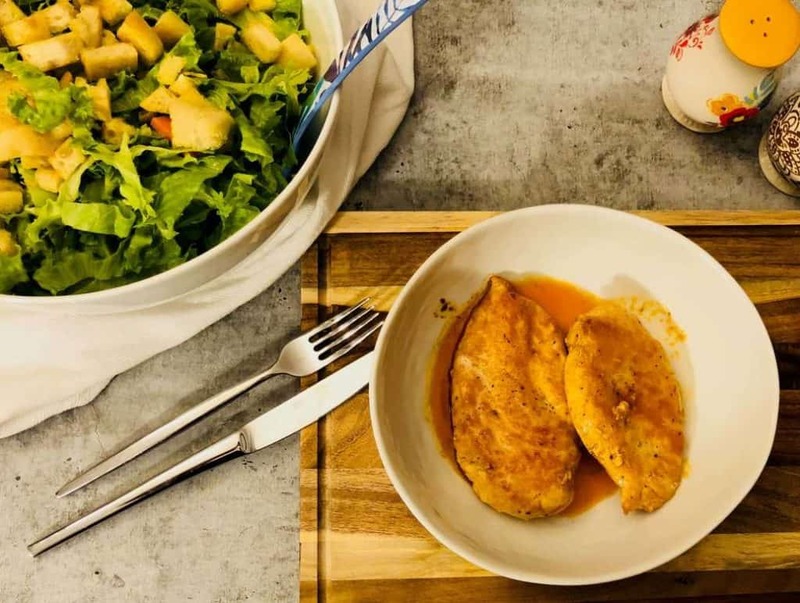 Part of the Martha & Marley Spoon meal kit experience involves subscribing to this service, where you can choose recipes from America’s most trusted home cook on a weekly basis. Martha & Marley Spoon sends the recipes of your choice to your very own doorstep. Deliveries arrive in a well-organized box which includes all the fresh seasonal produce and pre-portioned ingredients that you need to cook your chosen meals. With delicious new recipes every week at Martha & Marley Spoon, you are guaranteed to enjoy something new, exciting and delicious in your own home. There is a great deal to get started using the Martha & Marley Spoon service for newbies. When using the meal kit delivery service of Martha & Marley Spoon you are really spoiled for choice. When choosing your meals for the week, you get to select from a menu that features ten delicious new recipes every week. Within this menu there are some fantastic inclusions such as customer favorites, healthy-eats, dairy-free, under 30 minutes and kid-friendly recipes.